Home > Certified Vehicles > Volvo > XC90 > 2014 > 2014 Volvo XC90 3.2 AWD A FINANCE 0.9% O.A.C. 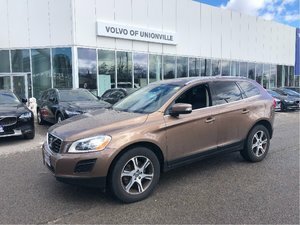 SNOWS/RIMS INC.
2014 Volvo XC90 3.2 AWD A FINANCE 0.9% O.A.C. SNOWS/RIMS INC.
BALANCE OF VOLVO 6 YEAR / 160,000 KM CERTIFIED PRE-OWNED WARRANTY FEATURING $ 0.00 DEDUCTIBLE. EMBER BLACK ON BLACK LEATHER TRIM EQUIPPED WITH 3.2L 6 CYLINDER ENGINE & 6 SPD AUTO TRANSMISSION, 7 PASSENGER SEATING, POWER RETRACTABLE MIRRORS, ACTIVE BI-XENON HEADLAMPS, BLIND SPOT INFORMATION SYSTEM, POWER SUNROOF, DUAL POWER FRONT SEATS, HEATED FRONT SEATS, HEATED MIRRORS, LUGGAGE RACK, 2 SETS WHEELS/TIRES, COMPASS, WALNUT WOOD TRIM, DYNAMIC STABILITY TRACTION CONTROL, ROLL OVER PROTECTION SYSTEM, WHIPLASH PROTECTION SYSTEM, BUILT-IN CHILD BOOSTER SEAT,REAR HEATING / AIR CONDITIONING, REAR PARK ASSIST, DARK TINT GLASS, REAR WIPER, AND MUCH MORE..... WARRANTY EXPIRES FEBRUARY 28 2020 OR 160,000 KM WHICHEVER COMES FIRST. FINANCE 0.9% - 24 MONTHS, 1.9% - 36 MONTHS, 2.9% 48-60 MONTHS, 3.9% - 72 MONTHS. CARFAX CLEAN. ONTARIO VEHICLE. 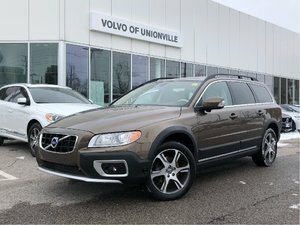 THIS VEHICLE JUST TRADED-IN HERE AT VOLVO OF UNIONVILLE. 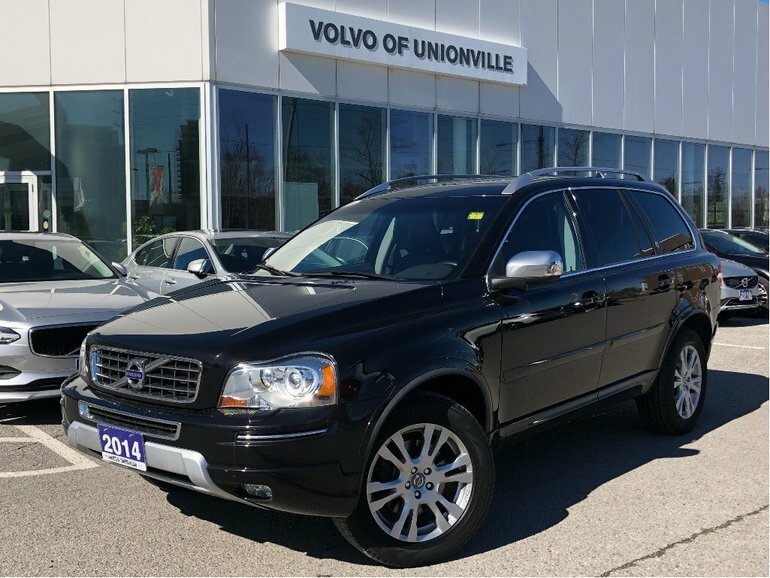 AMAZING VALUE VOLVO XC90 CERTIFIED PRE-OWNED WARRANTY INCLUDED, COME & CHECK IT OUT TODAY ! Interested by the 2014 Volvo XC90 3.2 AWD A FINANCE 0.9% O.A.C. SNOWS/RIMS INC. ?